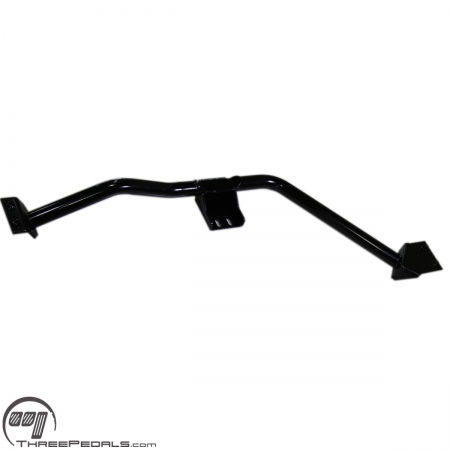 Our transmission crossmember is just the ticket for installing a Tremec T56 6 speed manual transmission into your 1991 – 1996 GM B-Body. 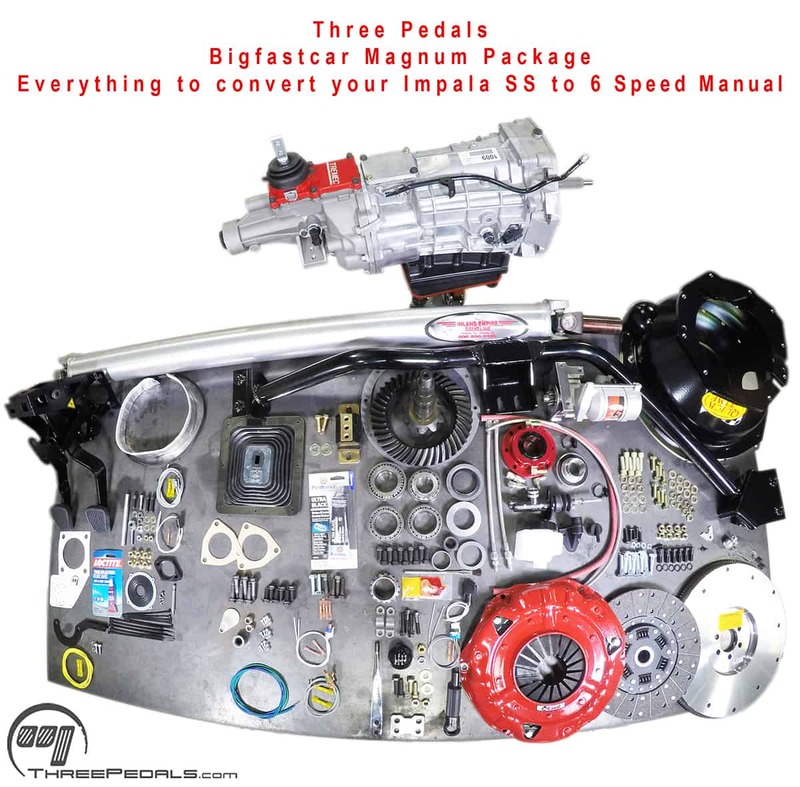 That’s right, all you Impala SS, 9C1, station wagon, and Fleetwood D-Body fans – putting a manual transmission in your car is easier than you dreamed. 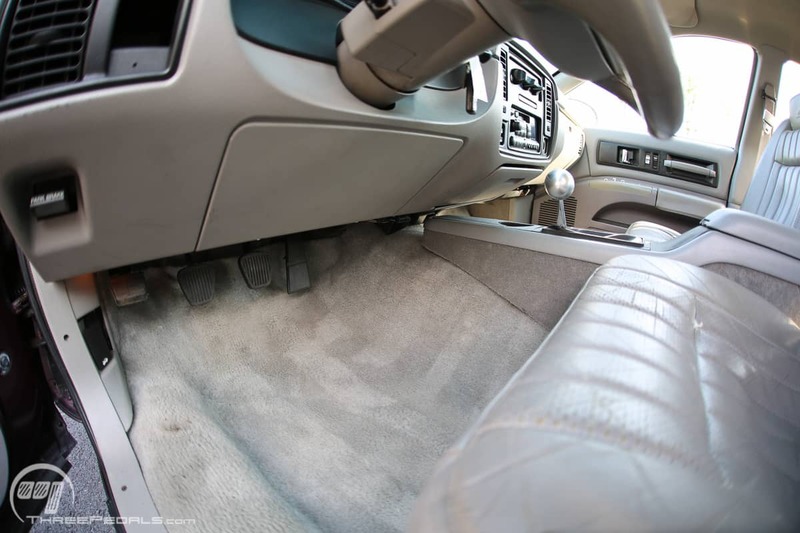 Along with our integrated clutch and brake pedal assembly, sold separately, we can get you up and running with a 6 speed manual, offering every part as well as money-saving packages. 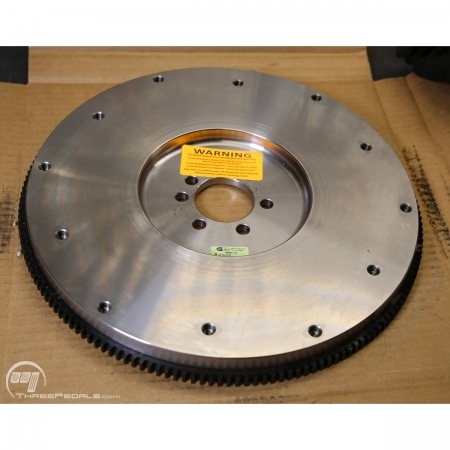 We offer installation at our shop in Sterling, Virginia, or we can ship your parts anywhere in the world. 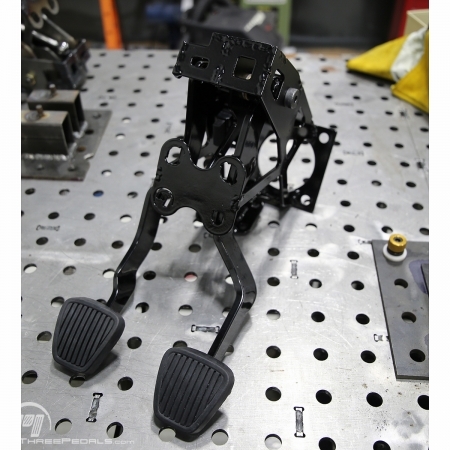 1 – We weld nuts to the top of the mounting holes, just like the factory did. 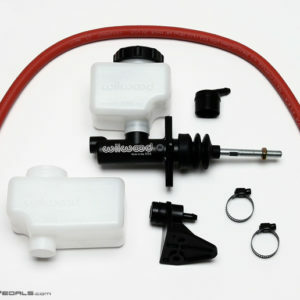 This makes installation and future servicing a snap – no more second tool or second hand needed, that’s right, your second hand can still hold a beverage. How do we do it? With custom fixtures we built to ensure each piece comes out just right. 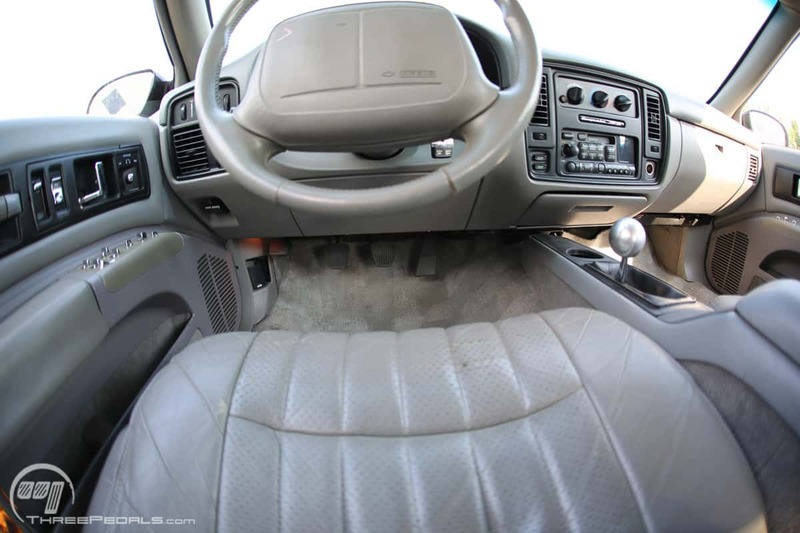 2 – 3″ dual exhaust clears just fine. 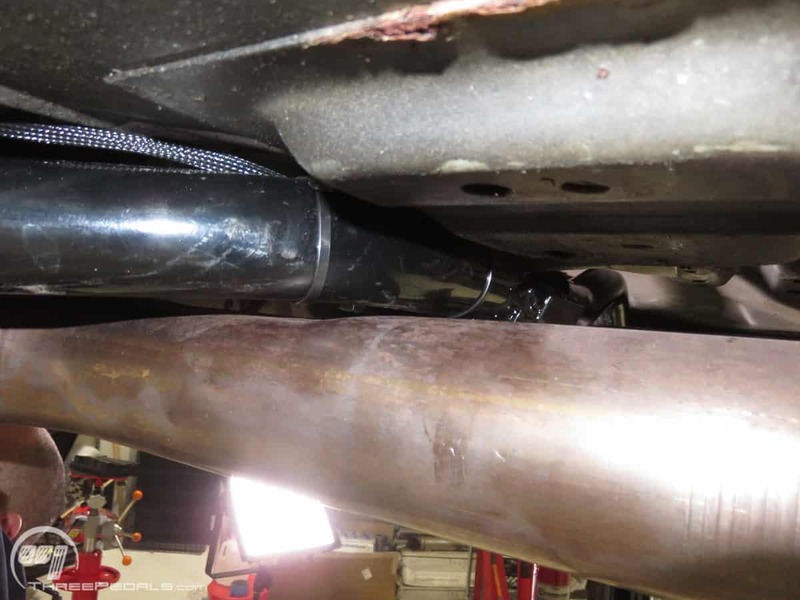 And we can hook you up with a sweet stainless steel 3″ exhaust. 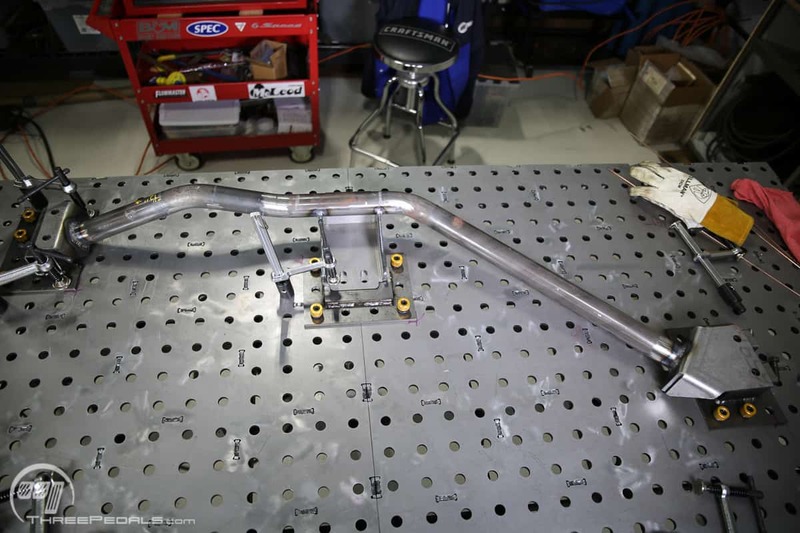 3 – No flex – it’s made from 100% chromoly steel – you know, the good stuff, like they use in NASCAR roll cages. We dare your factory frame to not flex before this thing does. 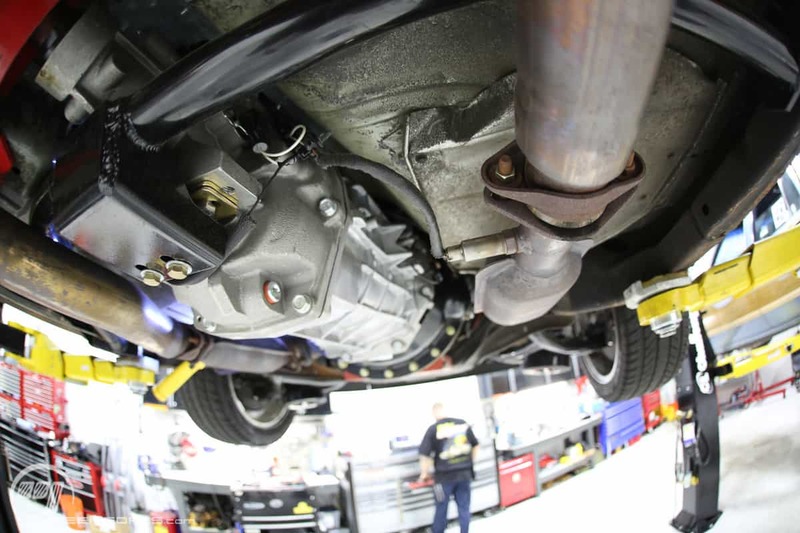 4 – Old and new T56 – we tweaked the mounting plate and tubular section just right to fit two generations of the Tremec T56 6 speed manual transmission. 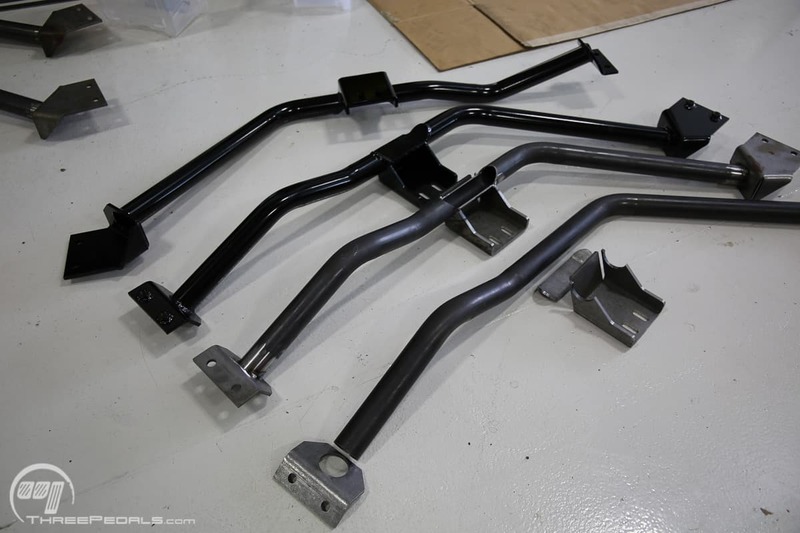 Though they look pretty similar, the LT1 T56 from a ’94 – ’97 F-Body (Camaro, Trans Am, Firebird) has a different mount location and a different shaped tail housing, as compared to the T56 Magnum available new today. So no matter which one you have – or which one you lust after – both will fit. 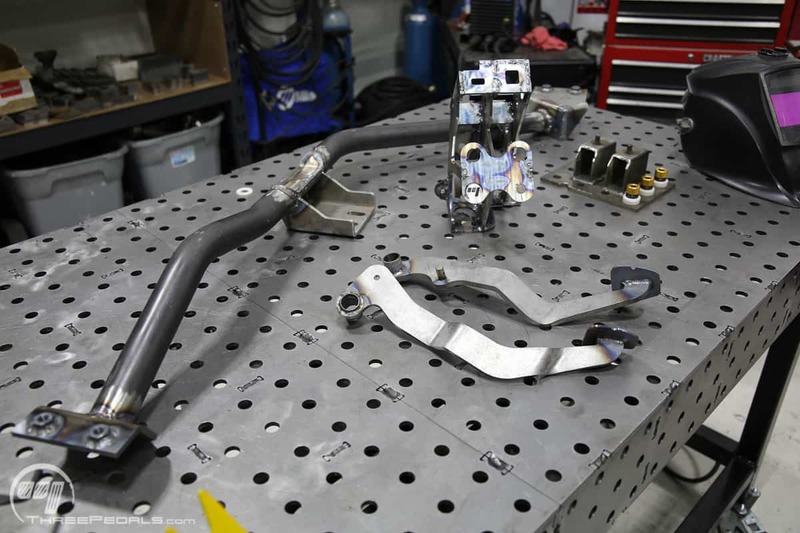 5 – Stock engine, or LS – our crossmember fits both, as long as you use our LS engine swap mounts. 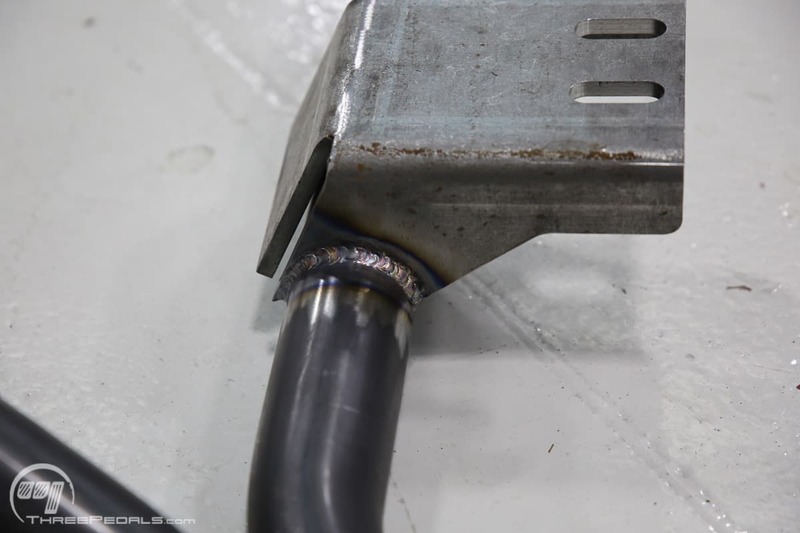 We TIG weld these babies in our shop in Sterling, Virginia, using fixtures we made just for the job. Each piece is made from chromoly steel. 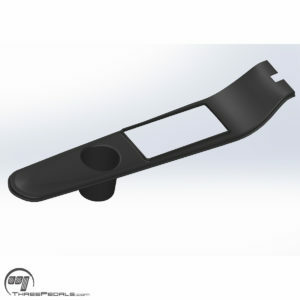 The plates are 1/4″ thick, and the tube is 1/8″ wall tubing in 1 5/8″ diameter. Crossmembers are powder coated in gloss black. Custom colors are available for an extra charge, starting at $25 – contact us for details. Included with each crossmember are four Class 10.9 bolts to replace your factory mounting bolts – why start to cut corners now? 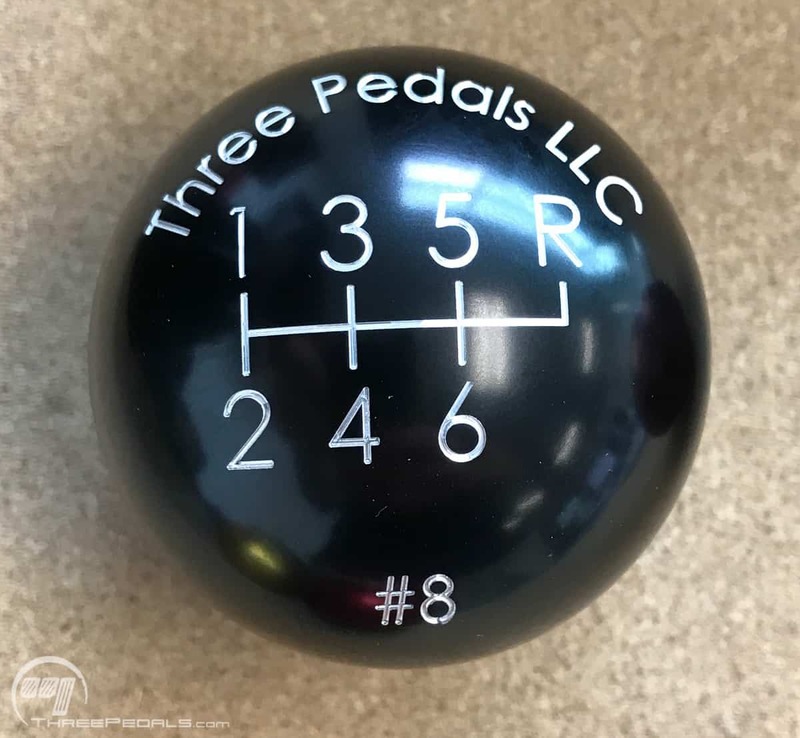 Now don’t forget about our pedal assemblies – if you’re not already tempted, each one is numbered, and a billet aluminum shift knob engraved with the number is included. 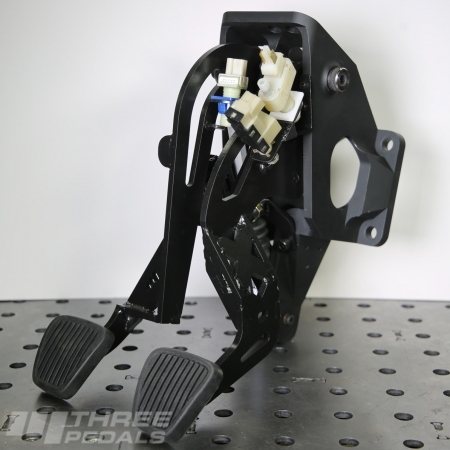 Black knobs are standard, and 6 different anodized colors are available for an additional $20. 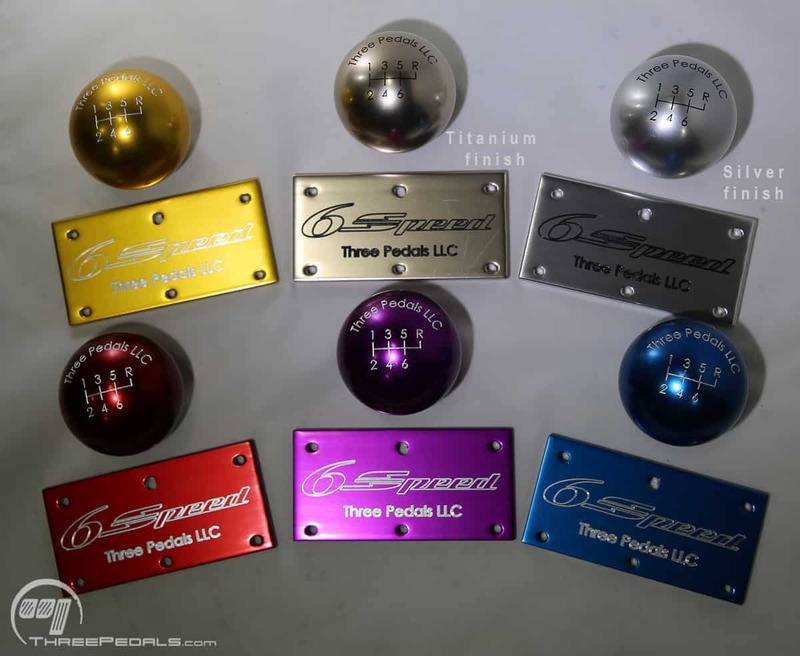 Matching numbered LT1 throttle body plates with “6 Speed” engraved are available separately. Just saying.